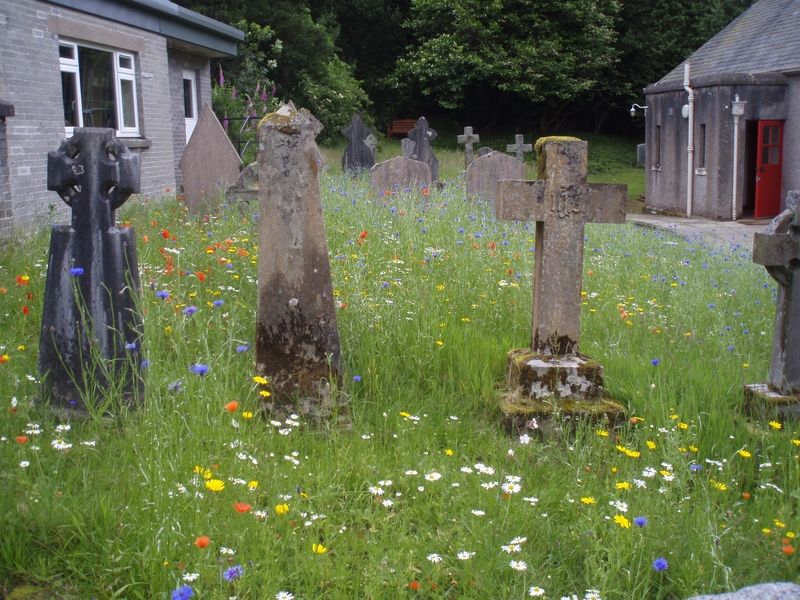 St Mary’s Episcopal Church Dunblane planted a range of wild flower seeds in March. Here you can see the amazing transformation! A barren area has turned into a wonderful habitat for bumble bees, insects and other wildlife. See the flowers and attend their Fete on the Saturday 25th August from 2pm to 4.30pm. A team from “On the Verge” who helped them with their project will be manning a stand and giving advice on the sowing of the flowers.